By Darekk2 - Own work, CC BY-SA 3.0, Link. 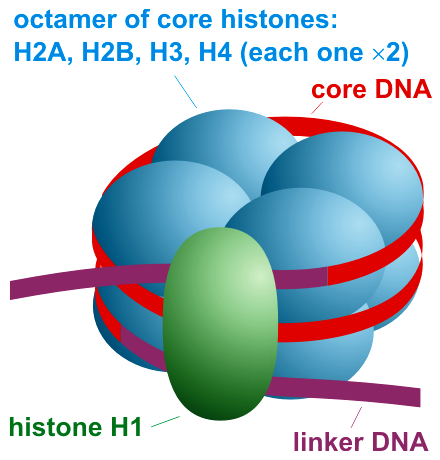 Greer and Shi 2012a Histone methylation: a dynamic mark in health, disease and inheritance. Nat Rev Genet 13, 343-357.